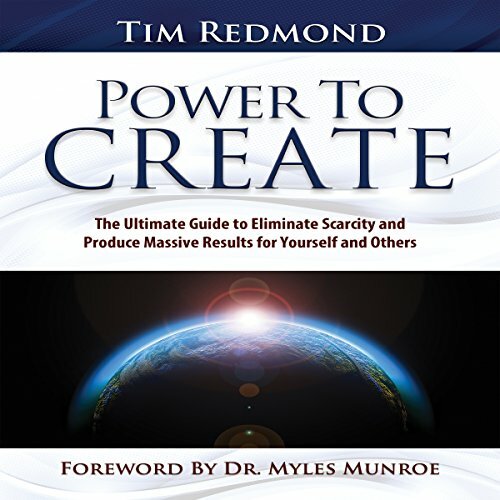 Showing results by author "Tim Redmond"
Each of us has been given an immensely powerful yet commonly misunderstood and undervalued gift. As a result, people are living far below their design and destiny, are largely unproductive, and not impacting and influencing their community as they desire. Tim pours over 25 years of experience growing and consulting multi-million-dollar businesses, training people in a variety of cultures around the world, and intense study of success mindsets, strategies, and practices to effectively address these concerns.